Co-hosting with the Stewartville Dog Park task force! *Proceeds from this event will help fund community events/projects and the dog park! 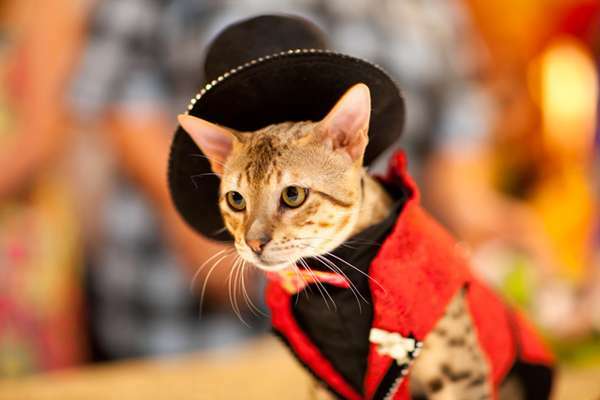 The Pet Fashion/Costume Show is a CONTEST! Bring your best-dressed pet to Pets in the Park and show them off! Prizes include: 1st Place - $100 Gift Certificate, 2nd Place - $75 Gift Certificate, 3rd Place - $50 Gift Certificate. The Fashion Show is sponsored by Thrivent Financial in Stewartville!